This post has been updated with USPS Statement below. 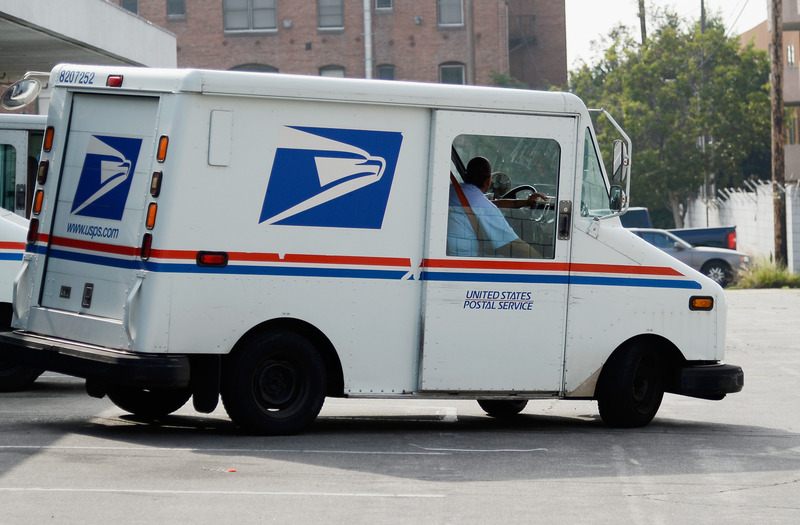 The United States Postal Service has confirmed they have suffered a security breach that will affect at least 800,000 employees and customers who may have contacted the agency between Jan. 1 2014 and Aug. 16 2014. The hackers have been traced to the Chinese government and personal information is what the hackers have obtained. Federal agencies are already investigating including the FBI and our inside source indicates that initial media reports are downplaying the gravity of the situation. “It’s an unfortunate fact of life these days that every organization connected to the Internet is a constant target for cyber intrusion activity,” Postmaster General and CEO Patrick Donahoe said. “This compromised data consists of names, addresses, telephone numbers, email addresses and other information for those customers who may have provided this information. At this time, we do not believe that potentially affected customers need to take any action as a result of this incident,” the agency said. The USPS was notified of the breach in September but did not take action until this weekend, a USPS spokesperson said acting too quickly would have resulted in more data being breached. For now this is all very cloak and dagger and currently this all the information we have on this security breach but we will update this post if we happen to get more information come through. For now it seems the damage is contained to employees personal information and customers who contacted the USPS via phone or email. address or other services was compromised. customers need to take any action as a result of this incident. and partners, and we apologize for any disruption. Services Center. We are committed to helping our employees deal with this situation.